Dr Roger Alcock MBChB, BSc(Hons), MRCP, DCH, FCEM. Roger is a Scottish Patient Safety Programme Fellow who trained in the UK, New Zealand and Sweden. He has previously worked for Kent, Surrey and Sussex Helicopter Emergency Medical Service. (HEMS). He instructs both civilian and military candidates in Advanced Trauma and Paediatric Life Support in the UK and overseas. He is an Educational Coordinator for Emergency Medicine at the Scottish Centre for Simulation and Clinical Human Factors. In 2012 and 2013 he trained and mentored clinicians in the first Malawian Emergency Department as part of a bilateral governmental aid programme. Working in collaboration with the World Health Organisation in Jordan and Erbil he helped to run the first multi-disciplinary and multi-agency Chemical Exposure and Trauma Care simulation training in Kurdistan. 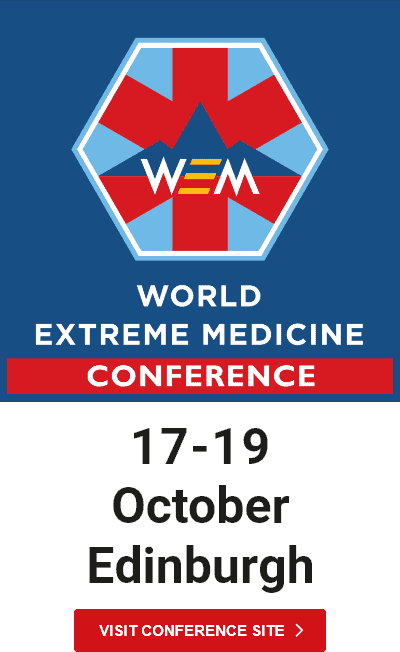 Medicine in austere environments is his passion and he has extensive expedition and ultramarathon experience throughout Europe including Arctic Norway, the Middle East, Africa, Asia, the Caribbean, Central and South America. He regularly teaches on Expedition and Wilderness Medicine courses in the UK and abroad. In response to the Ebola epidemic in West Africa, in November 2014 he helped lead an NHS team within the first cohort of volunteers deployed by the UK Government. 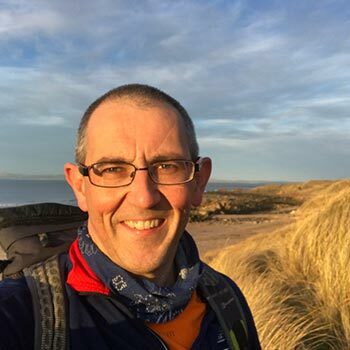 He lives with his wife Chrissy in Edinburgh where he combines city centre living with his love of the outdoors – cycling, hill walking and long distance running.